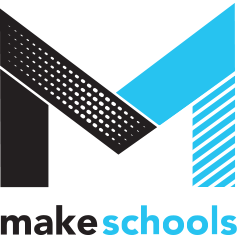 MakeSchools is open to all institutions in the US who are Making on their campuses. This includes research 1 universities, liberal arts schools, community colleges, art and design schools and more! If you or your institution would like to be included in the effort, you are encouraged to contact us directly where we can provide detailed instructions and guidance on preparing information. Completed profiles for their institution. Profiles are text and multimedia documentation detailing their institution’s engagement with the 'maker movement'. This documentation will be presented in an online, publicly accessible, portal that will connect the dots between the diversity of initiatives, people, spaces, success stories and approaches demonstrated across the nation. At minimum, a new institution must provide an Institutional profile to be listed. To participate contact: Daragh Byrne daraghb@andrew.cmu.edu directly.